We work on all kinds of web designing projects. Wordpress was designed as an easy to use blogging application, but it has evolved into something more. The wealth of plugins that extend the basic application allow WordPress to be the backend of a lightweight content management system. Veblogy will help you to optimize the WordPress as CMS. Installation and configuration of WordPress with professional admin panel for management & control of content, pages as well as META data for SEO. Various third party modules can also be integrated like site statistics, photo gallery, visual editors, SEO friendly URLs Multilingual capability, etc. Joomla! 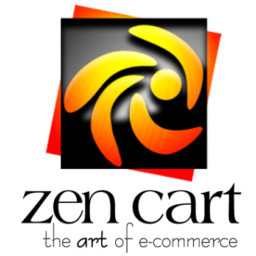 is an award-winning Content Management System (CMS) that helps in building websites and web applications. It is an open source solution that can be used readily and freely available to everybody. It can be used for developing various feature-based application like – E-commerce /online shopping cart, Showcase/catalogue, Estate agency Property rental, Recruitment/job portal, Showcase cars, Directory, Project management, Forum/message boards, Guestbook, News, Comments and reviews, Picture/photo gallery, Events calendar, Helpdesk/support desk, Extended user-level access, Newsletter with subscribe and unsubscribe, Chat room, Google map Newsflash scrolling and many more. At Veblogy we provide Joomla! for patron’s expediency and flexibility to manage a website on own. The flexibility comes from add-on modules provided which can be easily installed as and when required. Joomla! also comes with a user-friendly administrative system that allows a patron to alter the content and the layout as and when required. Our team has many years of experience developing Joomla! websites of varied scale and complexity. We have been successfully developing Joomla! websites & web applications for diverse businesses in USA, UK and rest of globe. Drupal is the best Content Management System based on PHP/MySQL and it offers great flexibility to build the simple dynamic website or complex portals. This is a unique open source content management tool, primarily based on PHP. The Drupal technology offers a wide range of features in different modules which can be easily installed on websites. Drupal development is known to enhance the interactivity of the sites. Features like Community discussions and latest news updates incorporated by Drupal add to the rich flavour of a website. At Veblogy we provide all Drupal related services for your website. 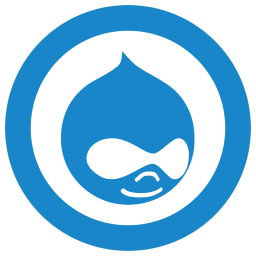 We will not only help you with Drupal designing tips but will also provide Drupal consulting. 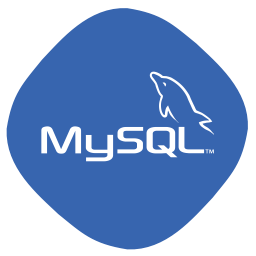 MySQL is a popular choice of database for use in web applications and is a central component of the widely used LAMP / WAMP open source web application software stack. MySQL is a relational database management system. Proprietary and free graphical administration applications (or “front ends”) are available that integrate with MySQL and enable users to work with database structure and data visually. MYSQL supports many platforms. At Veblogy we uses the MYSQL Latest version. Zen Cart allows customers to shop your store 24 hours a day, 7 days a week, 365 days a year. Zen Cart is very secure to its users. Product Management in Zen Cart is very easy. Meta tags keywords and descriptions can be controlled at the per-product level, all from the administrative interface. At Veblogy we are able to integrate different merchant. 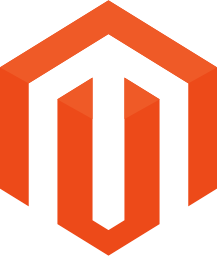 Magento Front End Developers work with back end developers to implement new features or feature customizations, but their main focus is on modifying the user interface (UI) of existing functionality. At Veblogy we are able to integrate different shipment methods.